Your phone or tab is as good as new in a matter of hours! 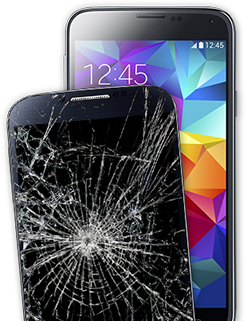 Esource Parts is your one-stop repair shop for all Samsung Galaxy, BlackBerry, Sony, LG, and tablets. We repair all common problems—broken screen, charging problem, water damage, faulty buttons and digitizer—the same day! Our technicians know your gadget inside out. Esource Parts is also a bulk supplier of genuine phone and tablet parts for Samsung Galaxy, BlackBerry, Sony, LG, and other brands. Why have doubts when you can rest assured about the quality of your repair job? We take each job personally and ensure the highest standard of customer service, so that there are no complaints later on. Our commitment to quality has inspired the trust of thousands of customers. Read our customer reviews below.